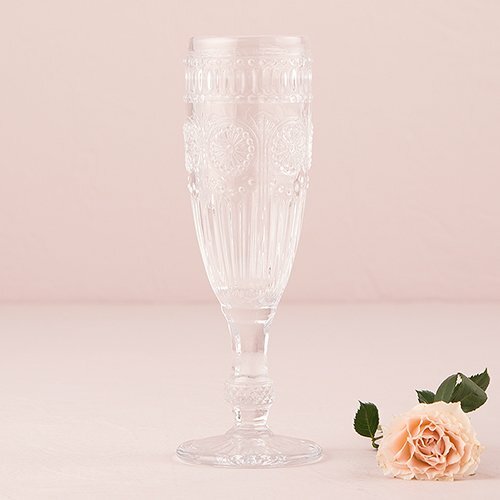 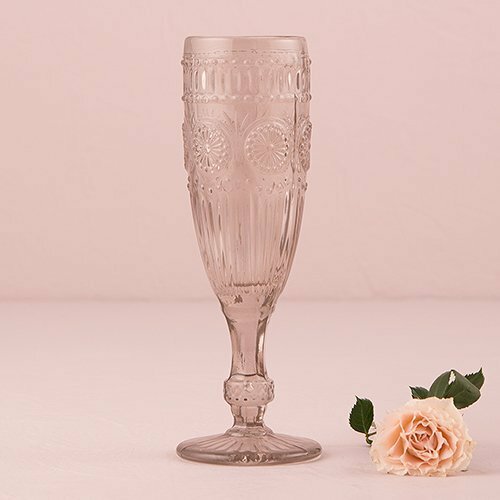 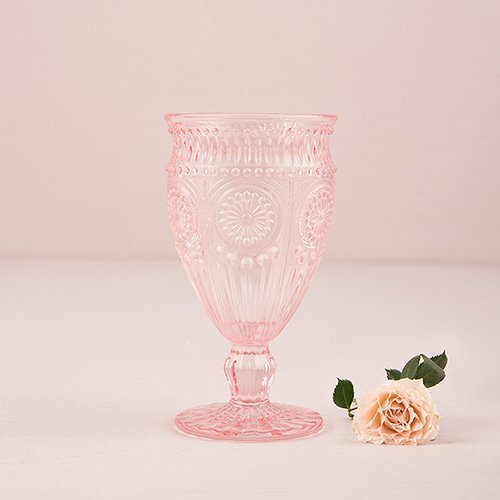 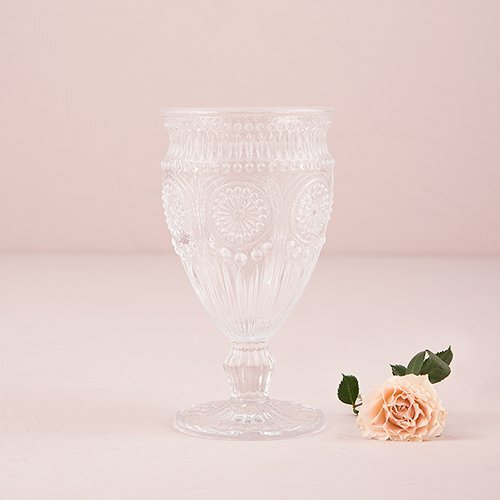 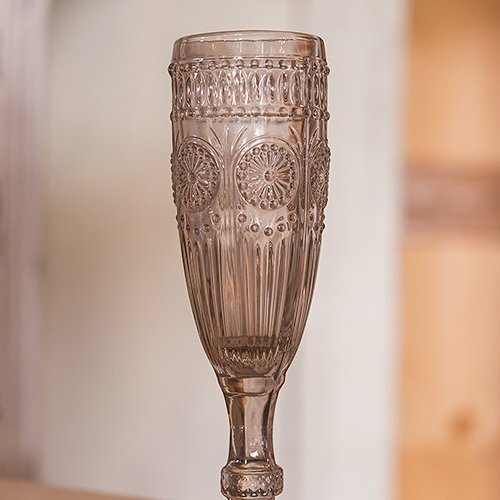 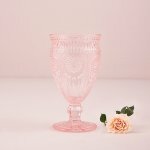 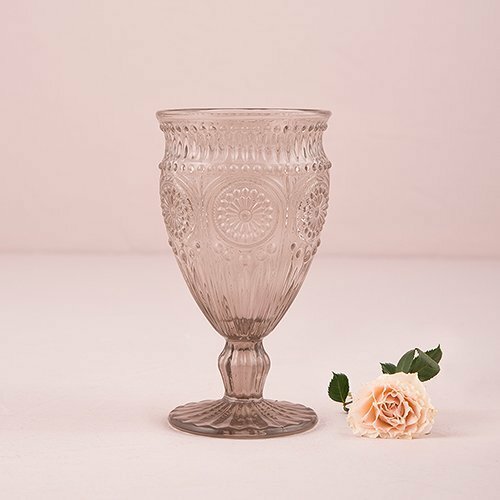 Find the perfect combination of something old and something new with these vintage glassware. 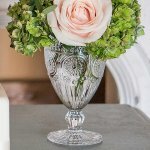 Available in your choice of glass style and color, you can easily mix and match for a unique, vintage arrangement. 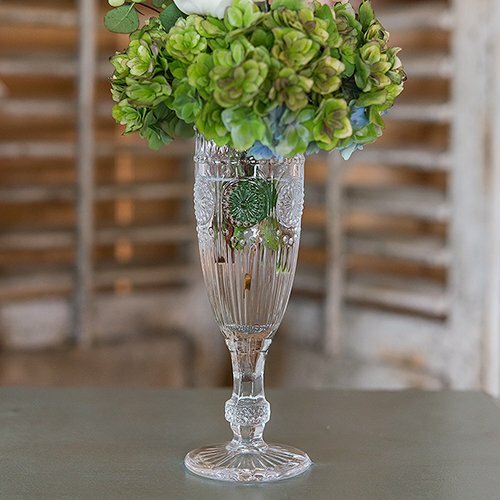 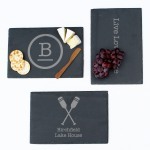 Try to use as drink ware or as decorative vases throughout the venue for an added rustic touch.